This article assumes that you have already enabled the Xero integration in Pleo. Expenses are not automatically synced with Xero, so you still have complete control over what ends up in Xero. Here is the best method to ensure all expenses are mapped correctly before you hit that export button! Select the date range you wish to audit and check. This is you best starting point. 3. Now . . click on the first expense and the receipt to the right hand side to overview. 4. Hit your ⬇️ on your keypad to move to the next expense - hello efficiency!!! 5. Once you have gone through that batch now click on Export to the top right and select Accounting system. 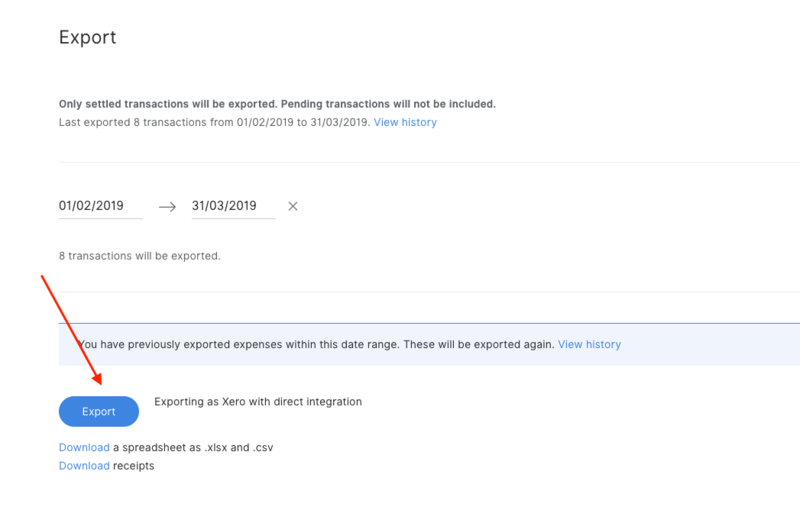 All you need to do now is click export and push all your transactions to your Pleo account in Xero ready to reconcile in bulk. How to reconcile Pleo expenses in Xero?